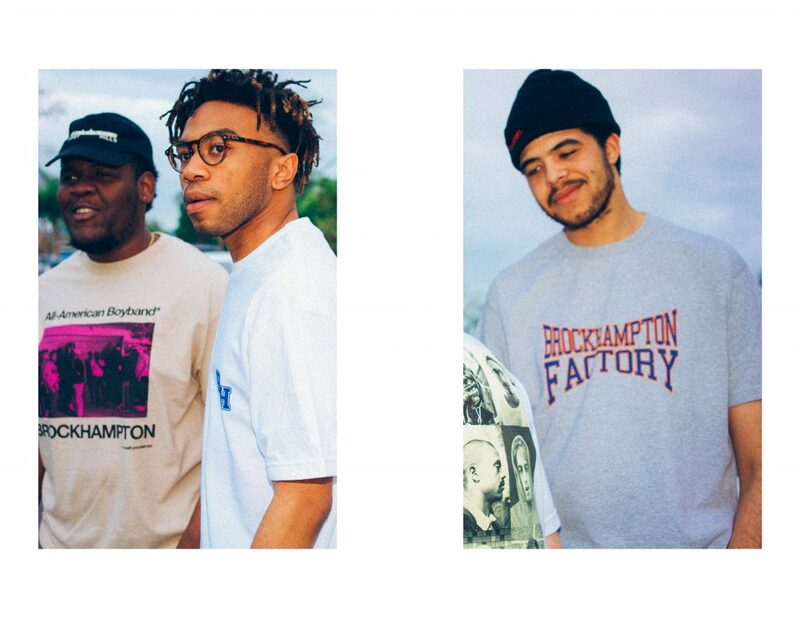 If you’ve been living under a rock, Brockhampton is the first Internet Boy Band, as seen on Viceland – A California hip-hop collective headed by Kevin Abstract, most known for their albums Saturation I, II, and III. 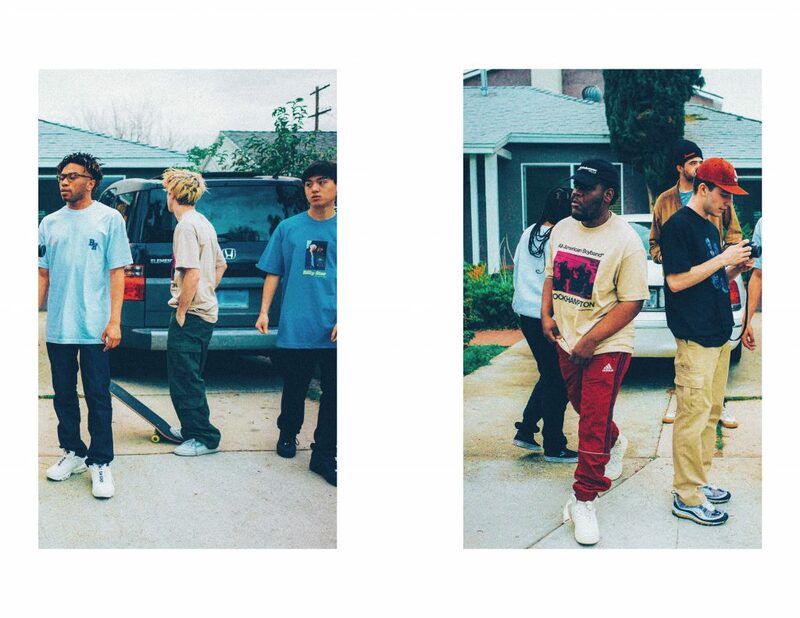 You can see them this week at the Novo in Los Angeles, and next weekend at Coachella. 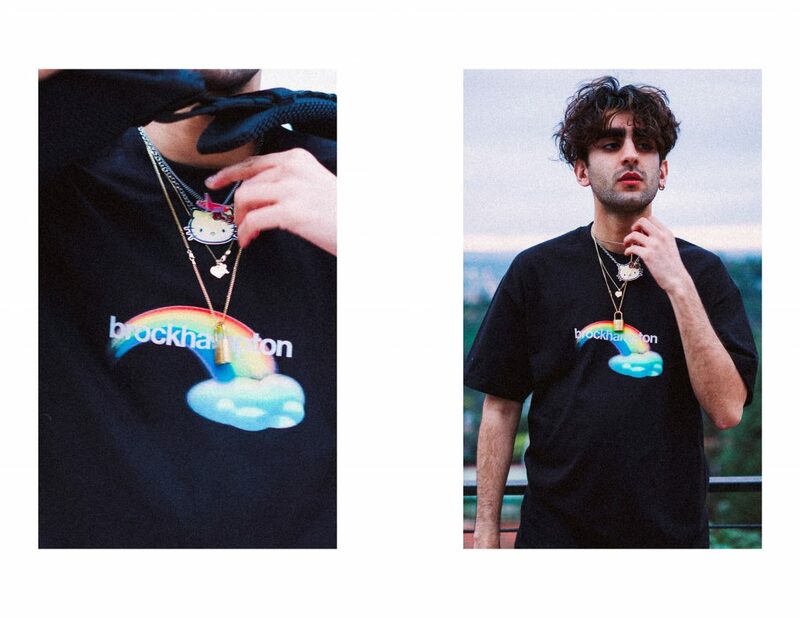 The first run of items sold out in 14 minutes. 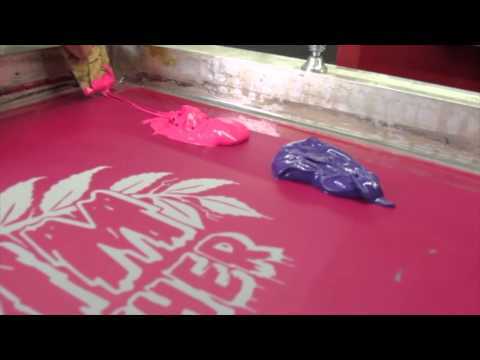 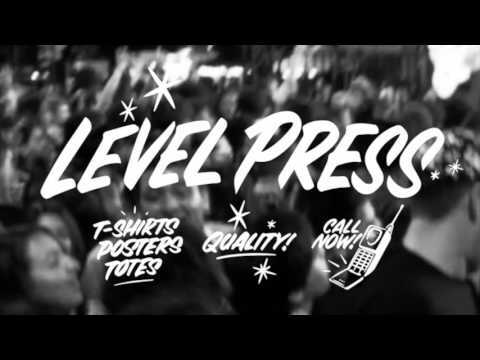 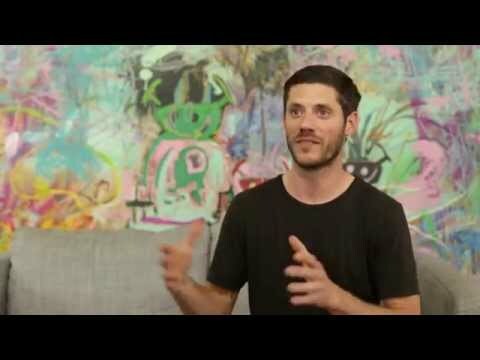 What can we do for your band? 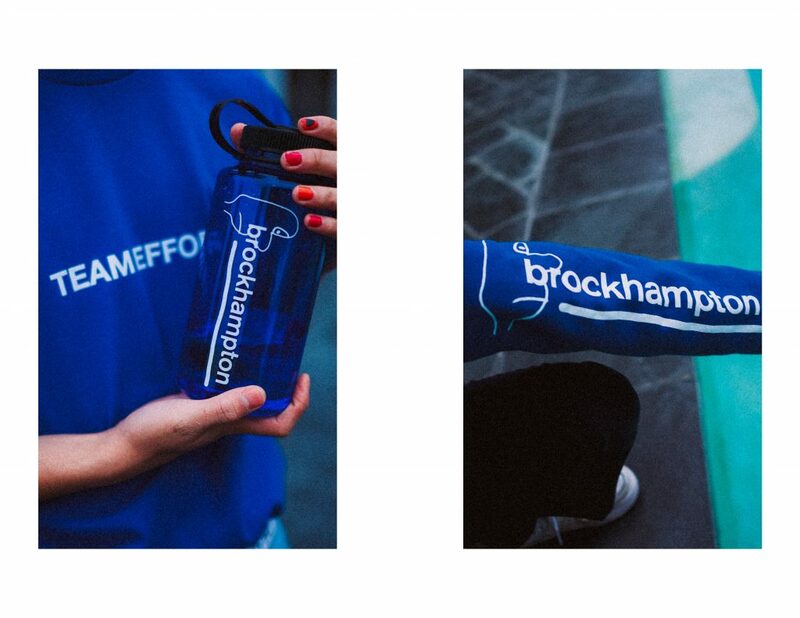 This run included it all: Short Sleeve, Long Sleeve, Crewneck Sweatshirts, Pullover Hoodies, Anorak Jackets, Nalgene Bottles, Tube Socks, Debossed Journals, Dad Caps, Polo Shirts, Champion Athletic Shorts, Backpacks, Embroidered Patches, and more. 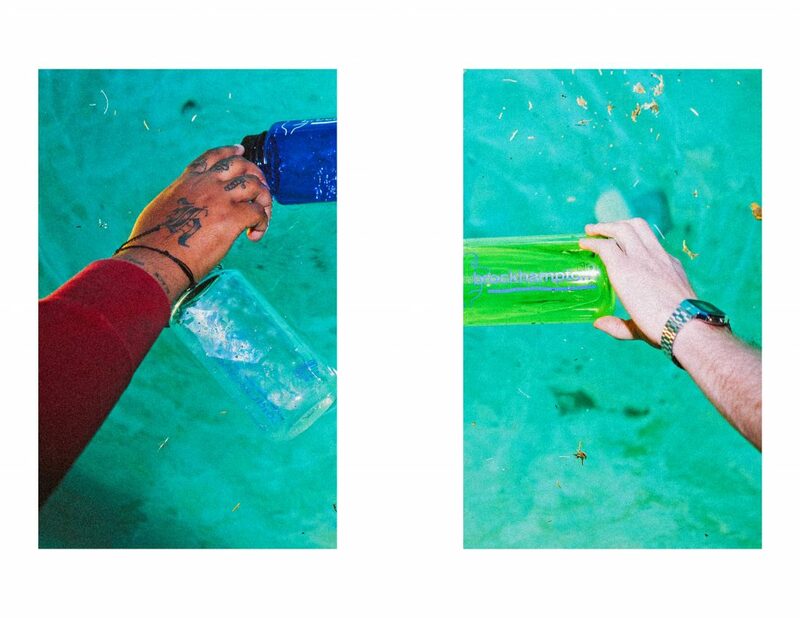 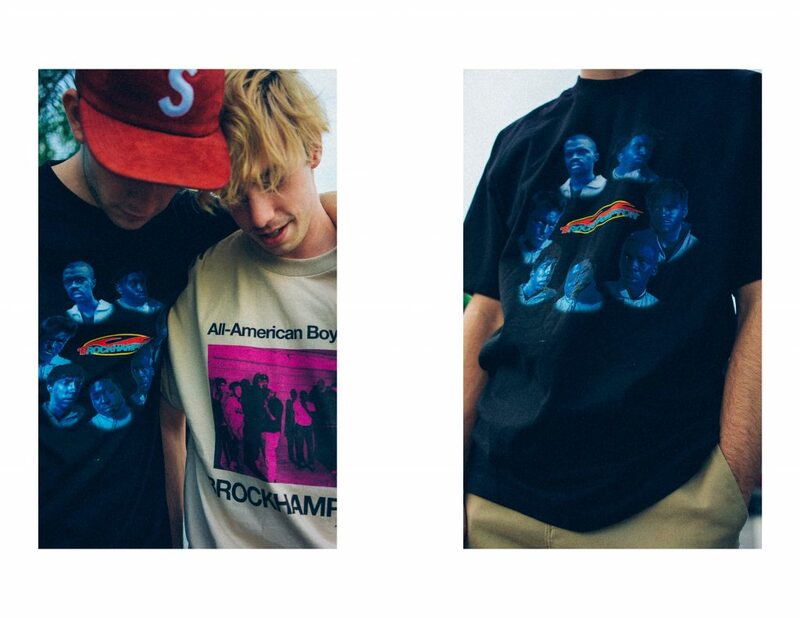 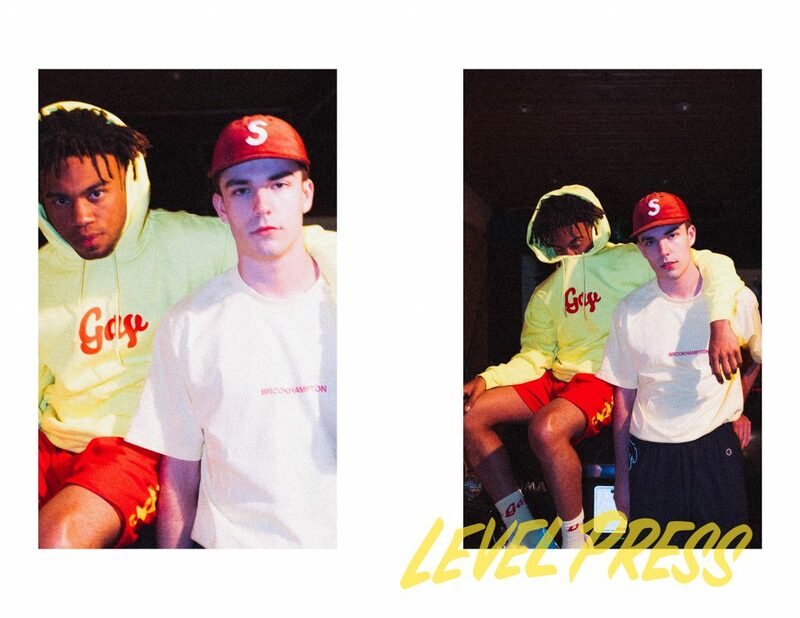 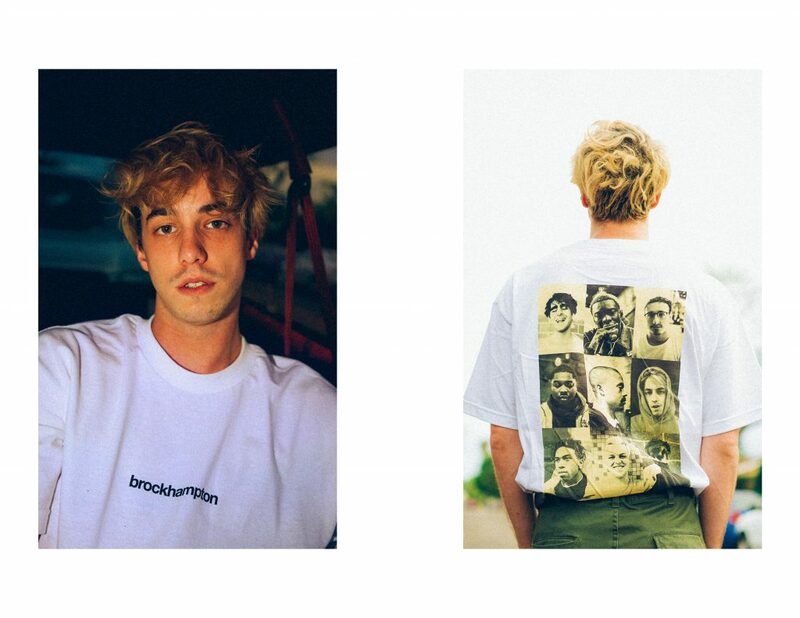 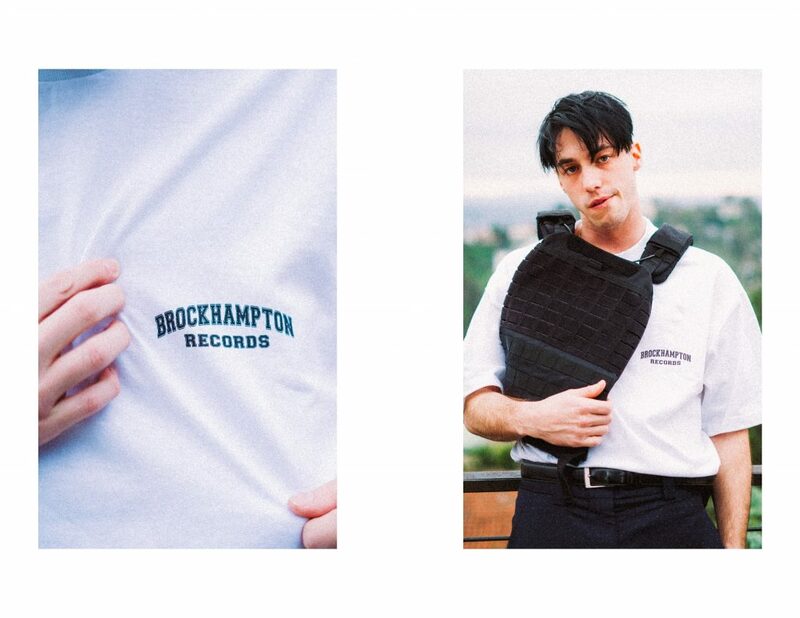 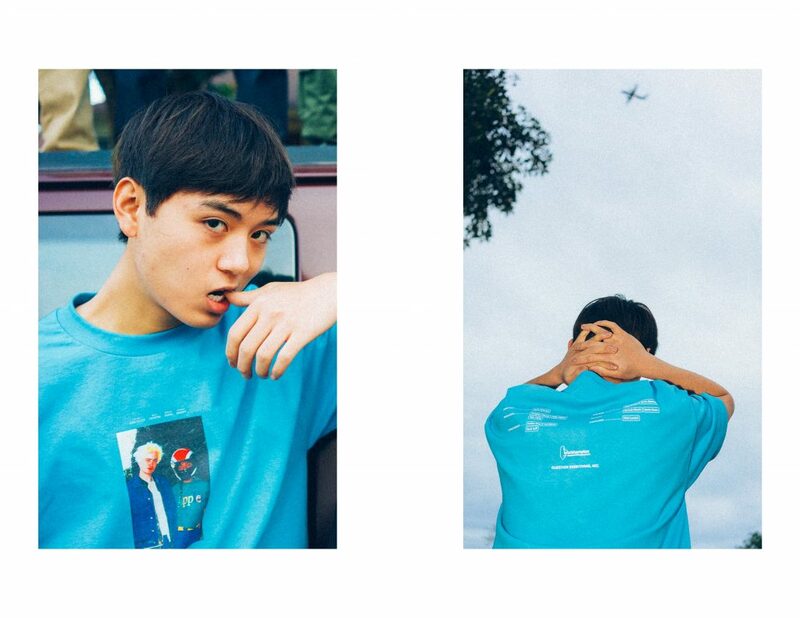 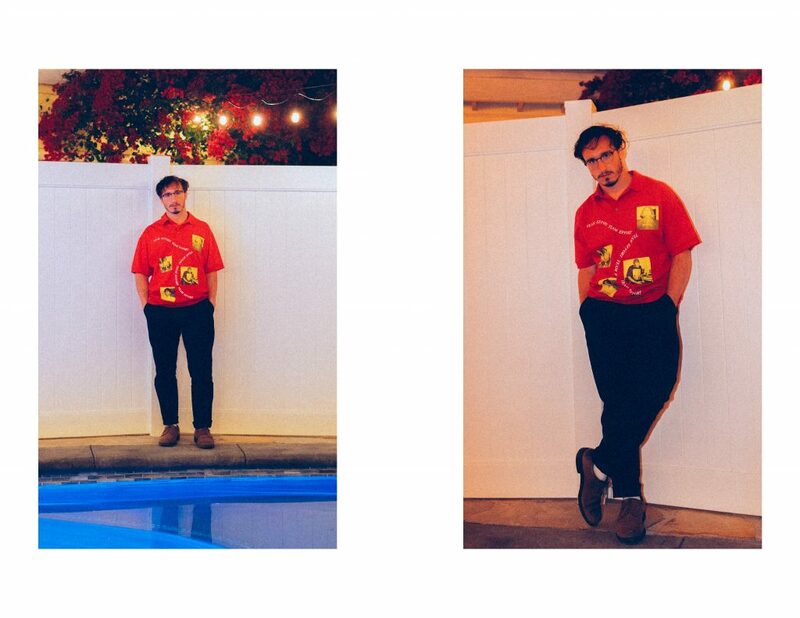 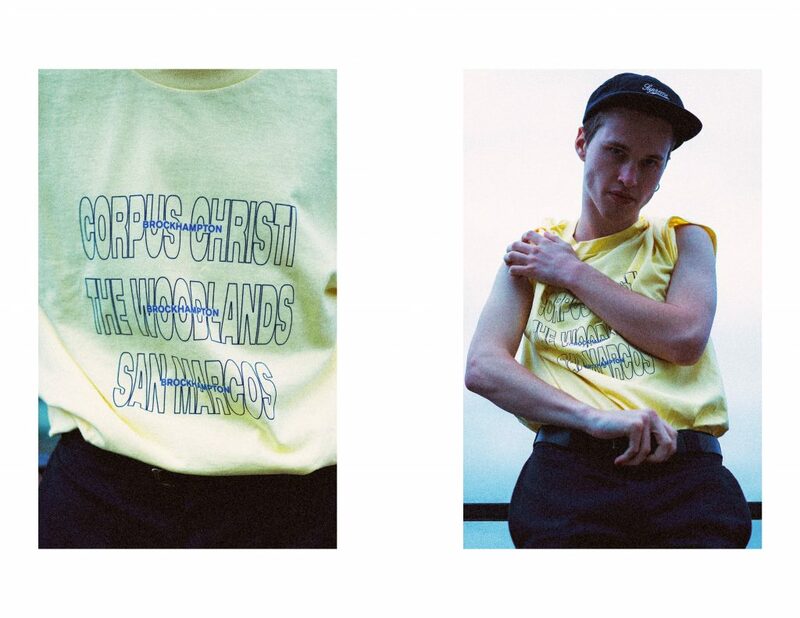 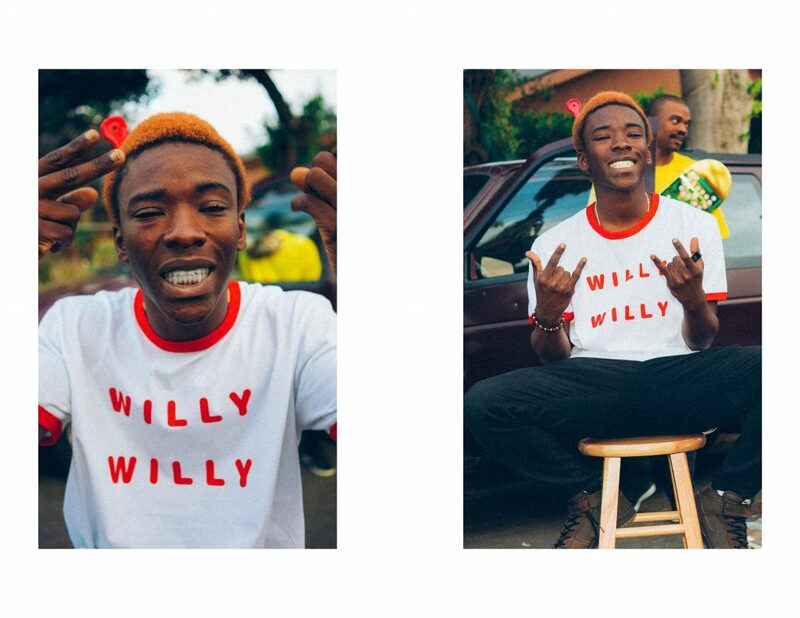 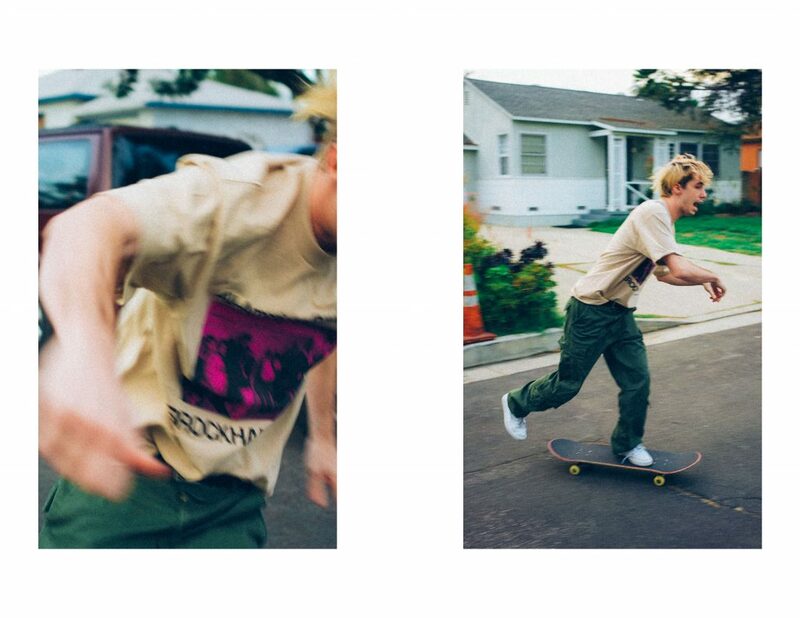 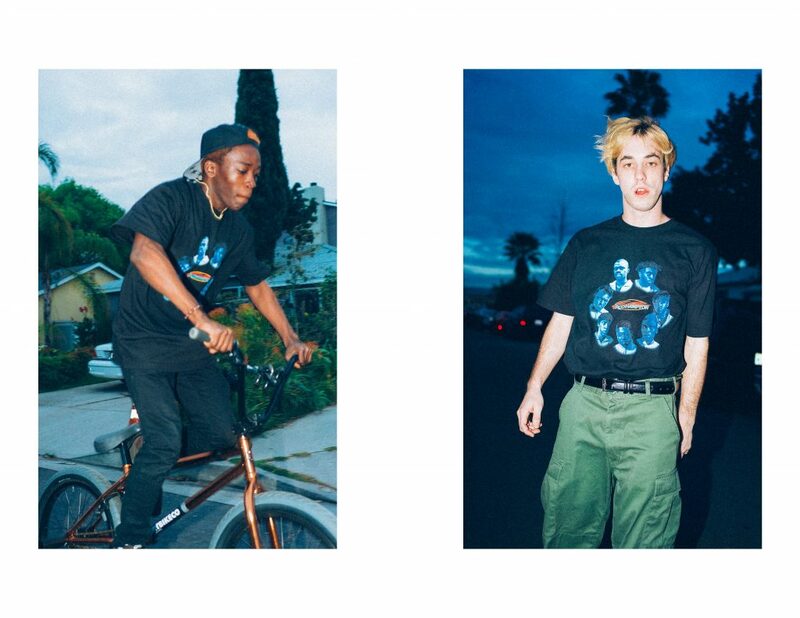 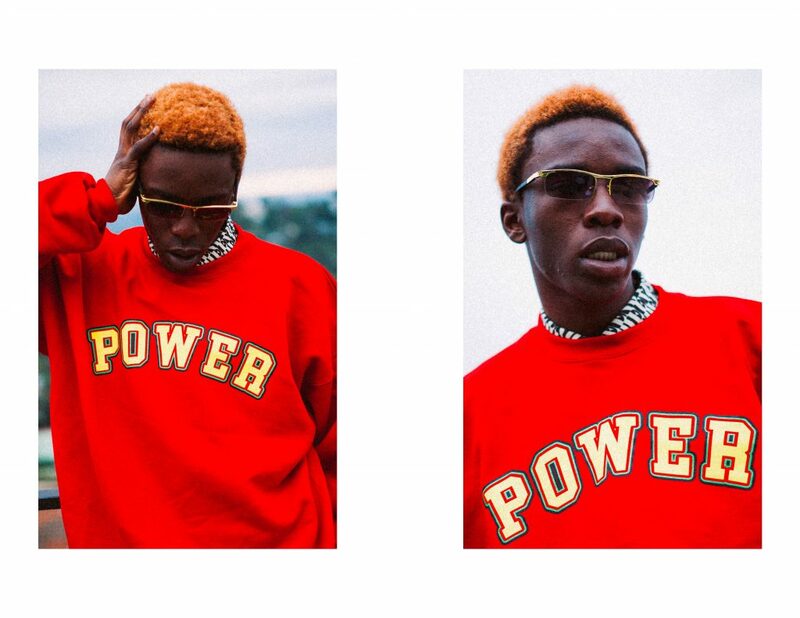 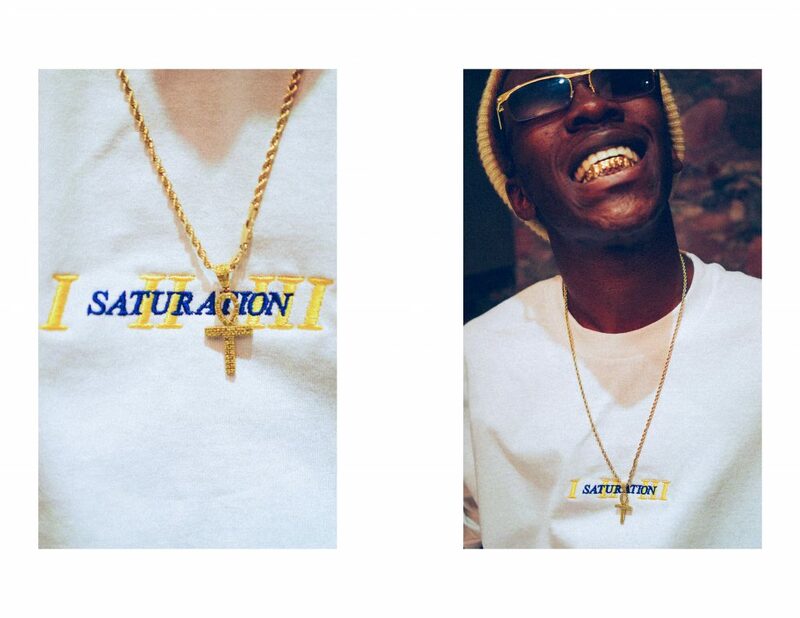 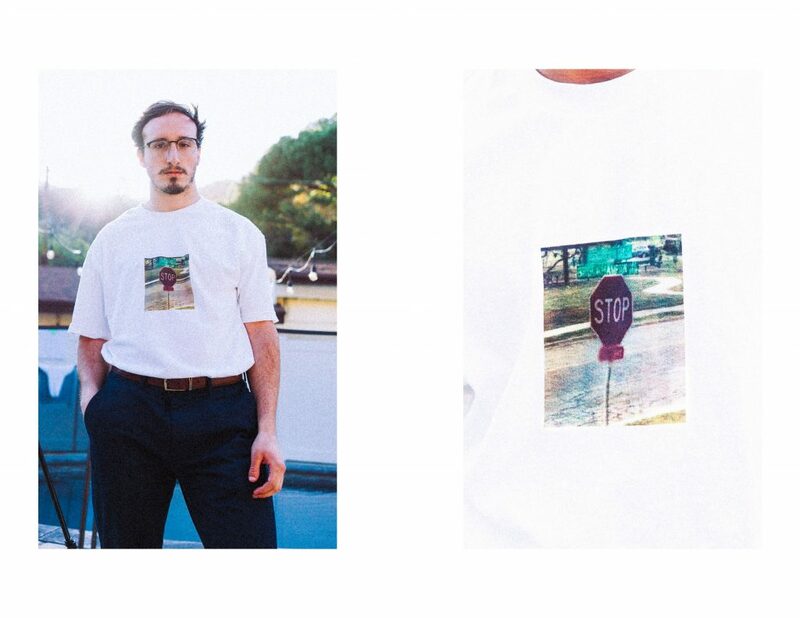 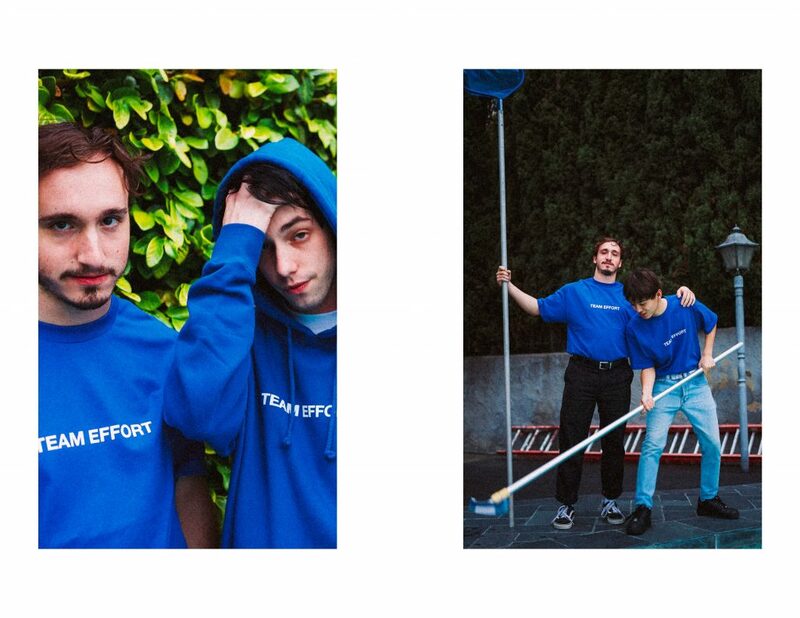 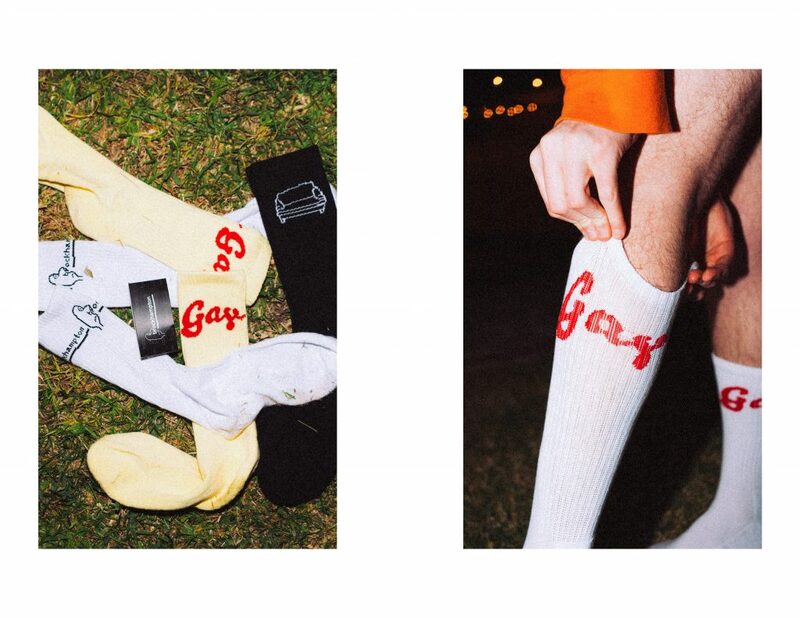 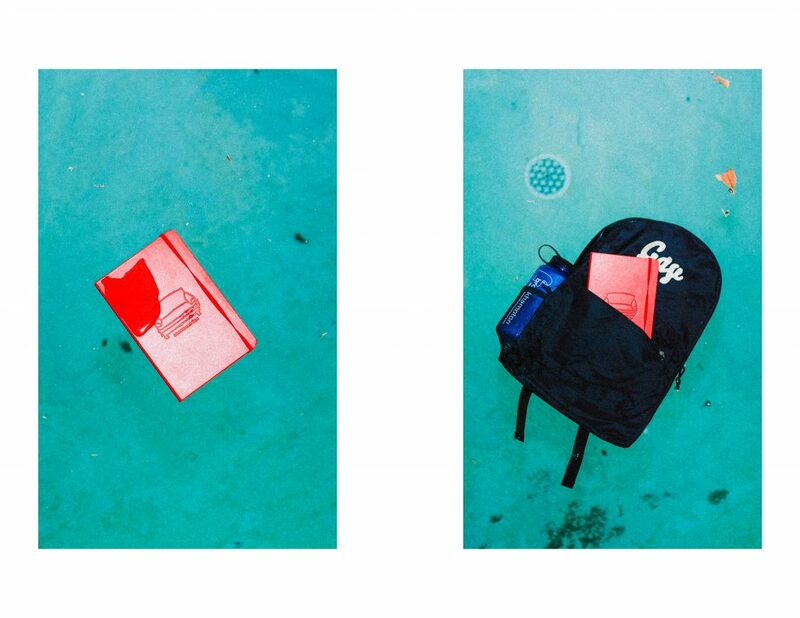 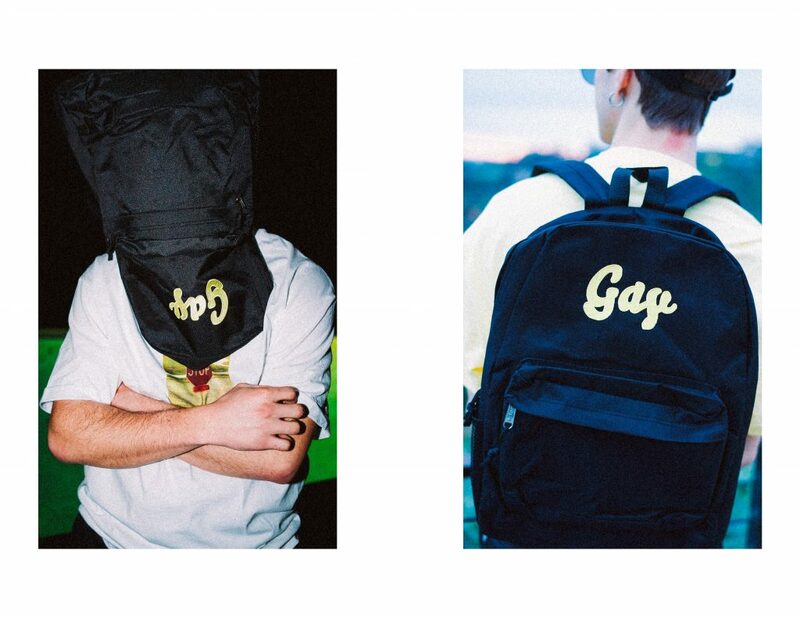 Keep your eyes on https://shop.brckhmptn.com/ for the next limited restock, and check out Brockhampton’s latest video for their hit single “Star” and keep checking back with Level Press right here and on Instagram to see even more merch from your favorite bands before it drops.